Ready to take your life to the next level? Ready to join a team where you'll realise your full potential? Ready to learn things no classroom can teach you? Then find a recruitment session near you to see if you are ready to join the British Army. 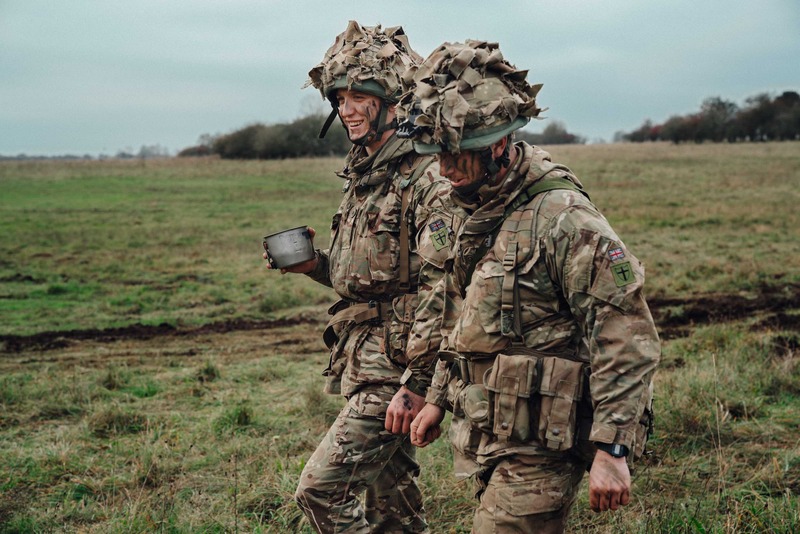 We sent Capital's Pete & Joe to Strensall Army Barracks for a spot of army training to give you a taste of what you might expect. Watch now then enter to win £500 to spend at Yorkshire Outdoors! 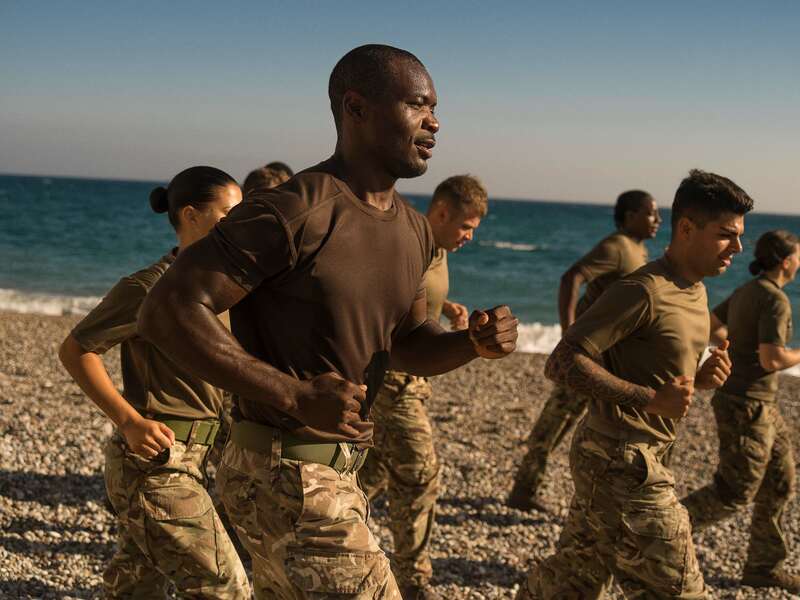 With over 200 jobs, more than 40 different apprenticeships and starting with a salary of over £18k after your training, life in the British Army may not be what you think it is. It takes a lot of different trades to run the Army, so challenge yourself like never before! If you are thinking or wanting to know more about an exciting career in the British Army, why not attend one of their upcoming recruitment sessions below. Want to satisfy your taste for the outdoors and boost your love for adrenaline with £500 to spend in Yorkshire Outdoors, where you can choose to do some serious 4x4 off-roading, quad biking, clay pigeon shooting and more? !